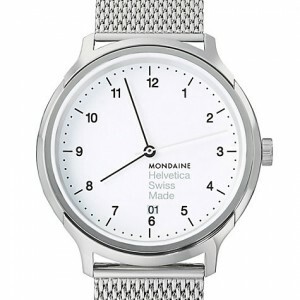 The Helvetica font with its clear and concise character is perhaps the most popular and widespread font ever created. 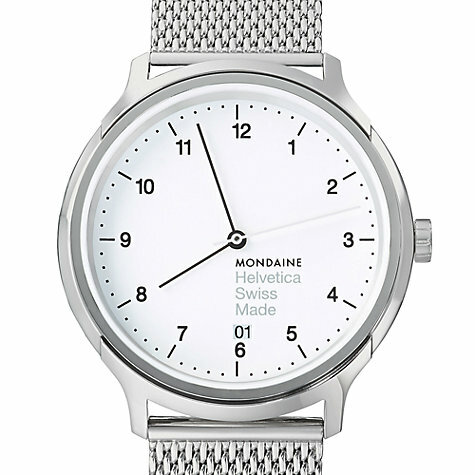 Helvetica is one of Switzerland’s most important and representative creations. 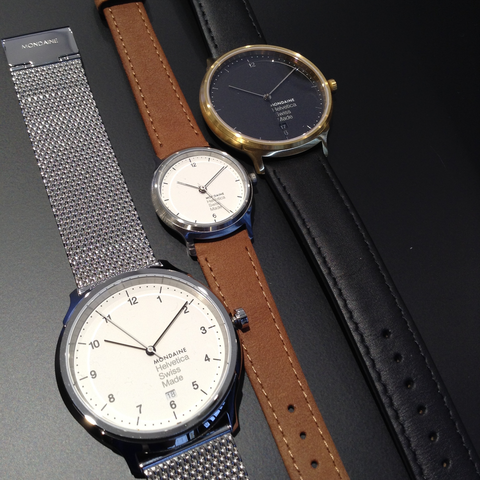 Transferring the essence of Helvetica to a watch. The result is a stringent design, with just a few design touches to surprise the eye. 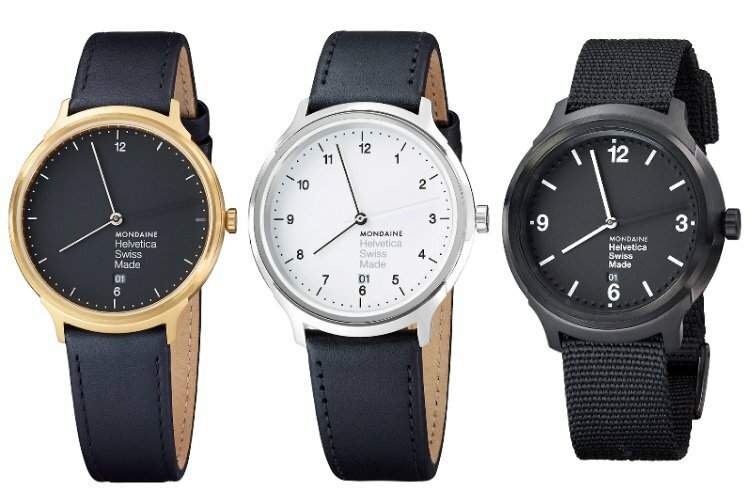 The date aperture, for instance, was moved off its traditionally central axis position to fit in with the typography on the dial. Acknowledging both, the font and the first in the collection of this new family member, the Helvetica number ”1”, with its famous curved crossbar, was cleverly used as a model for the lugs.